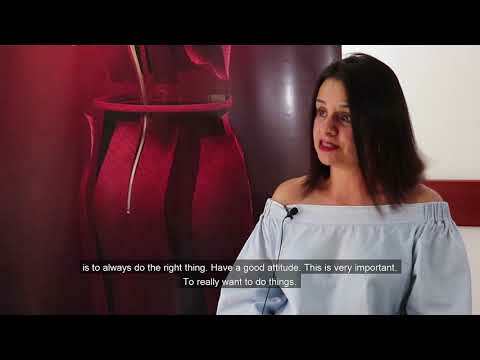 YKK Colombia S.A.S customers talk about their experience working with the company while visiting this year's booth at ColombiaTex. ColombiaTex is the most powerful commercial sample of textiles, specialized solutions, supplies, chemicals, and machinery of Latin America. The tradeshow took place January 22-24 in the city of Medellin, Colombia.